Ubuntu Server Essentials Youtube Training Series now Live! 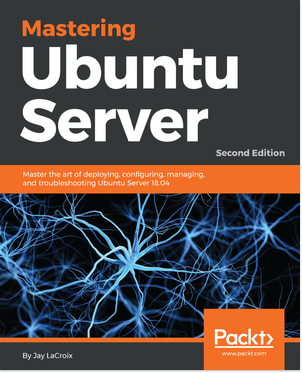 My new Ubuntu Server Essentials video training guide is online on my Youtube channel! New videos are still being added, more than a dozen are already available. Check it out! The 2018 System76 14″ Galago Pro reviewed!